This program is mainly for vehicle lover.Do you like driving? Do you want more to explore about vehicle ?Do you want to share your knowledge?If you get paid for your opinion,what do you think then?Do you want to know this program?This program is Autoinsight. 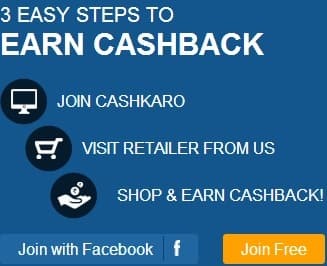 How can you join?This is totally referral based program.You can join this program only if some one invites you.Once you get invitation,fill 5-10minutes time consuming forms.Once you complete forms and submit,wait for 2-3 days or instant notification to get confirmation that you are selected or rejected for this program. Who can join?Any one can join this program but sorry to those people who are not from USA,they will not get Amazon gift vouchers or points. This is most easy to earn program since you will never be terminated from any survey,poll ,opinion or discussion so for every activity ,you are going to earn points.generally they provide 1 -2 points for 10-15 minutes activities.They say it will take 10 minutes but it will not take more than 7-8 minutes .Other survey website says ,this survey will take 20 minutes but take 30 minutes but this is just vice-versa.Second major benefit is -get most of the activities during weekend so you can easily participate. Are you from USA?Wants to earn money easy way , join Autoinsight.